Video game publisher Square Enix is pulling a trio of titles from Belgium after the European nation passed legislation cracking down on loot boxes earlier this year. According to The Guardian, Square Enix is removing three free-to-play mobile games from the country: Mobius Final Fantasy, Kingdom Hearts Union X, and Dissidia Final Fantasy Opera Omnia. A statement posted in-game from Square Enix cites “the present uncertain legal status of ‘loot boxes’ under Belgian law” as reason for their removal. GamesIndustry.biz says Mobius Final Fantasy will shutter “as soon as” November 30th, Kingdom Hearts Union X on December 6th, and Dissidia Final Fantasy Opera Omnia December 19th. 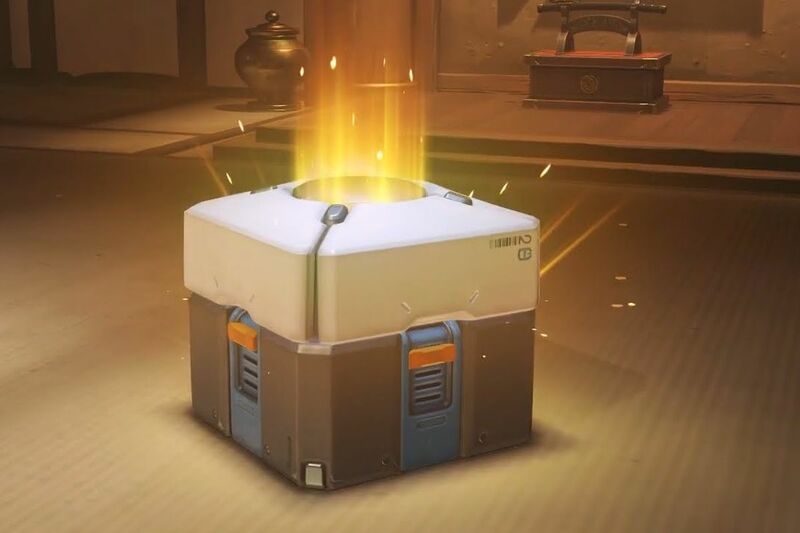 In April this year following a parliamentary investigation, Belgium’s government declared that some uses of loot boxes — a game mechanic where random rewards are purchased using real or in-game currency — constituted a “game of chance,” and therefore fell under national gambling legislation. Violations of this law could be met with prison sentences of up to five years and fines of up to €800,000 ($910,000). Belgium is a frontrunner when it comes to penalizing loot boxes, but it isn’t the only country doing so. This year, a study commissioned by Australia’s parliament reported that the mechanic was a form of “simulated gambling,” while legislators in Hawaii have introduced laws banning the sale of games with loot boxes to consumers under 21. China has passed legislation forcing game makers to publish the probability of individual items appearing in loot boxes, while Japan has cracked down on certain forms of prize draws in games. The embrace of loot boxes across the industry has, in part, been a reaction to the changing game market. Prices of AAA games have not risen in line with inflation, while publishers are under pressure to create bigger and more expensive titles. Microtransactions like DLC, cosmetic upgrades, and loot boxes, have offered a way to plug this gap in revenue.